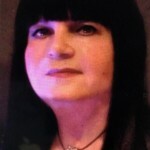 Voxx is an internationally-known Celebrity Psychic, Trance Medium and Hypnotherapist. 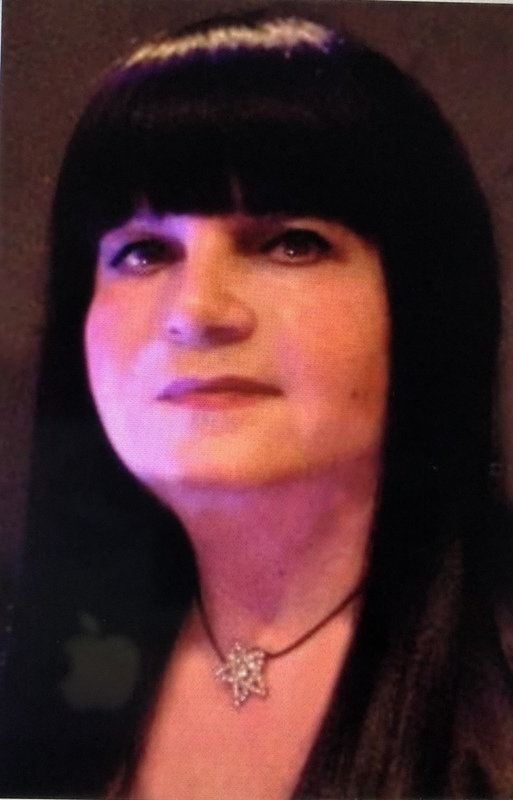 Voxx is also a Certified Grand Master of the Tarot, as well as a Master Astrologer, Numerologist, Qabalist, Ritual Magician, and Occult scholar. Voxx has been featured in the Huffington Post, The Los Angeles Times, The New York Times, and other magazines. Voxx’s Background: Born in Ethiopia, Africa, Voxx has lived in such diverse places as Saudi Arabia, Europe, and the United States, and currently resides in Los Angeles, California. Other Schooling: In addition to her studies in Metaphysics, Voxx received her Bachelor of Arts degree in Music from the University of Tennessee. She has also studied Film Production at USC, and UCLA. Voxx’s Classes & Instruction: Voxx teaches a wide variety of classes. For a complete list, including details and Class Syllabuses for currently-offered classes, please write to her at voxx (at) voxx (dot) org. Voxx’s Teaching History & Credentials: Please write for a complete list. Voxx Media Work: Voxx has appeared on many national television and radio shows, and podcasts as well as several films. She starred in her own nightly call-in advice show on radio station, KLSX, 97.1, FM, one of Los Angeles’ top radio stations. She has appeared on such networks as the BBC, NBC, ABC, CBS, and KCOP. Voxx on the Airwaves (Podcast): As the host of Voxx The Psychic Podcast, Voxx is a pioneer in podcasting, hosting a weekly, one-hour podcast since 2006. Voxx on the Airwaves (Radio): On the wildly popular radio show from the mid-90′s, The Voxx Show on major Los Angeles station, KLSX, 97.1, Voxx hosted LA’s first major radio show dedicated to Celebrity Metaphysics. The show aired 3 hours nightly, 5 nights a week, from midnight to 3:00 a.m., and was the lead-in to The Howard Stern Show, receiving over one million calls per month. On her show, Voxx performed up to 60 live callson the radio per night (not counting her daily private clientele of 23 clients per day). Voxx/Multimedia Artist: Voxx is a published poet, artist, and an author of several privately-printed books, available for sale through The Voxx Magickal Store. Voxx’s other abilities including, musical composition, singing, writing, film-making, photography and painting; All her works are inspired by her Psychic and Occult interests. Art: Voxx has had several of her paintings exhibited at the museum of Los Angeles Contemporary Exhibits (LACE). Poetry: Her Dada and Surrealist inspired artwork and poetry has been published in several editions of the poetry collection, Maintenant, released by Three Rooms Press, NYC. Occult Poetry: Voxx’s Occult poetry has been published in the hardbound, silk-covered edition of Mandragora, released by Scarlet Imprint, London, England.